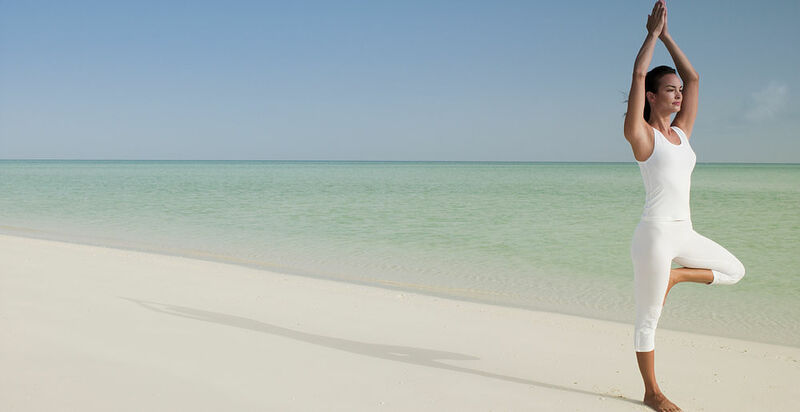 A Luxury honeymoon at the Parrot Cay by COMO offers numerous activities and experiences for couples to enjoy and bond up on a holiday. 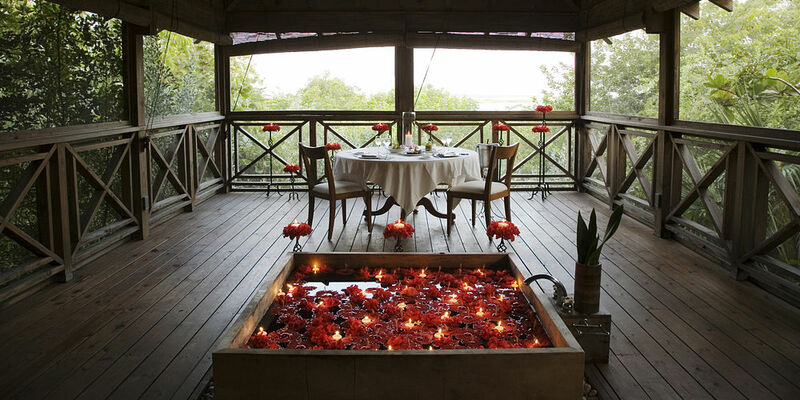 From taking couple spa massages, adventure water sports, yoga sessions and romantic dinners at the bay, the Luxury honeymoon packages at the Parrot Cay includes it all. 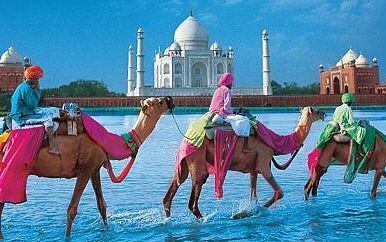 Pick up from tailor made Luxury Honeymoon packages and make it the most memorable holiday ever. 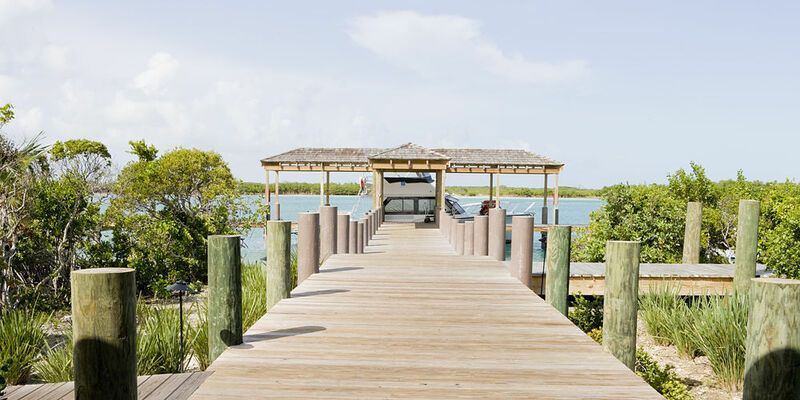 To get to Parrot Cay, there is a direct flight every Sunday with British Airways to the main island of Providenciales in the Turks and Caicos. Parrot Cay is then a 40 minute speedboat transfer from there. 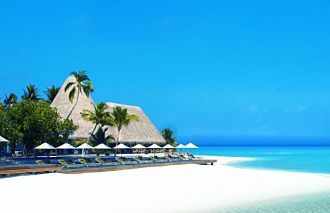 Alternatively, Providenciales is 90 minutes by plane south of Miami or alternatively you can access from New York which is a 3 hour flight as well as other US airports. There are also regular flights from Toronto. 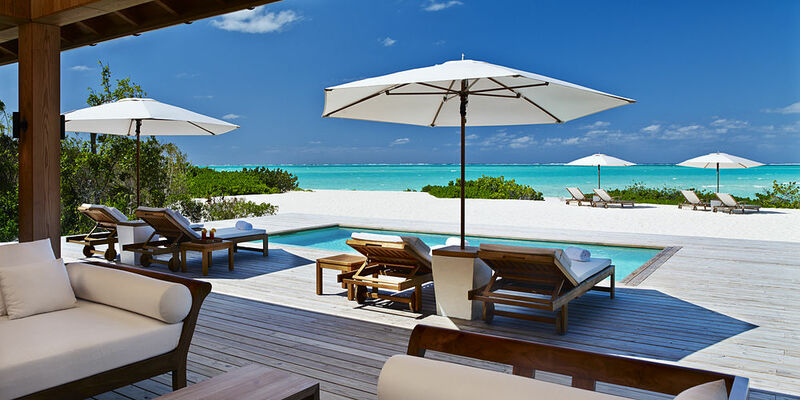 A private island resort, based northeast of the main island of Providenciales, Parrot Cay has a total of 70 rooms/suites and private beach houses. 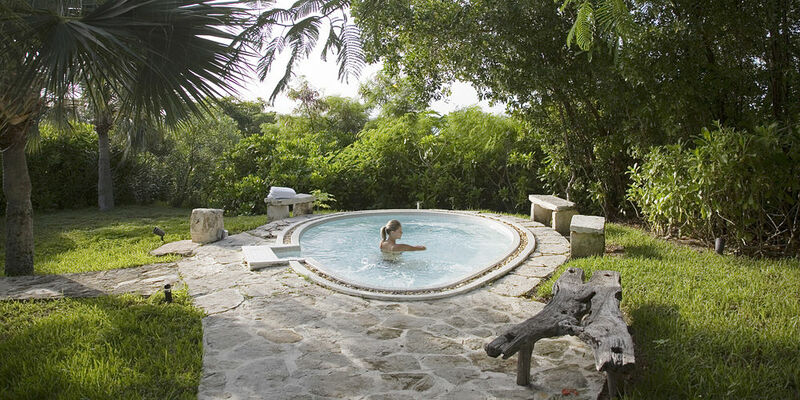 Parrot Cay is a retreat for those who seek total relaxation and rejuvenation of body and soul. 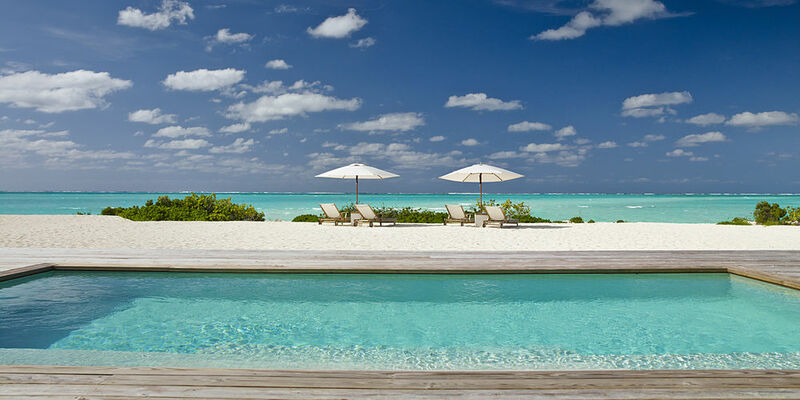 White Sandy beaches, clear turquoise waters and kaleidoscopic marine life make Parrot Cay the ideal place to unwind. 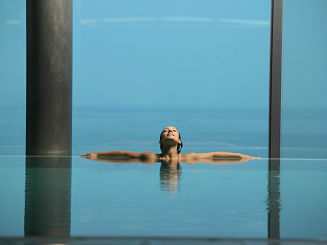 The tranquil setting is further enhanced by the understated elegance of the resort's design. 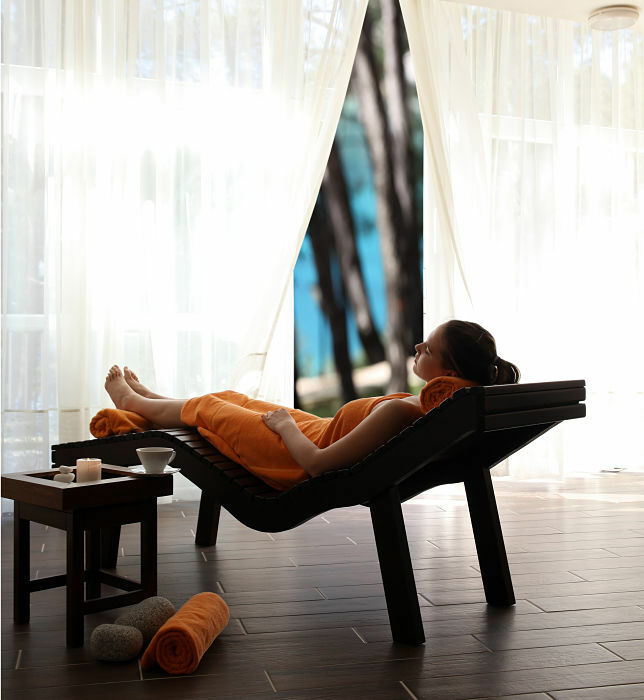 The restful, uncrowded getaway, the resort appeals to affluent guests who want to focus on improving their health and well being on vacation. Tiled floors, Balinese furniture and white cotton materials give the room a bright and airy feel. The bathroom has a ceramic bath, shower and double vanity unit. Parrot Cay's oversized One Bedroom Suites feature a separate living room and bedroom as well as two bathrooms. Nestled amongst vegetation, offering direct access to the beach. They have a spacious living room with dining area and a light-flooded conservatory with sun loungers. 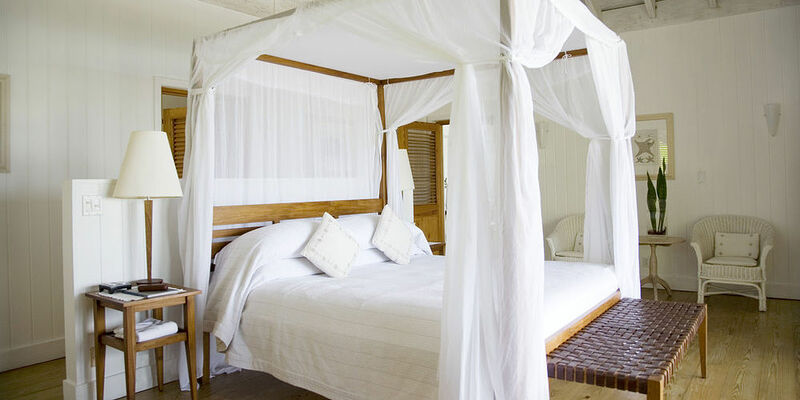 The bedroom has a four-poster and ensuite bathroom. 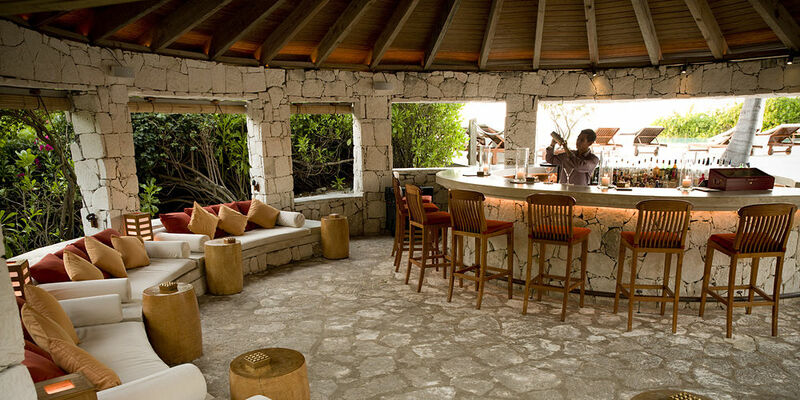 The restuarant serves light meals with the inclusion of local Caribbean inspired dishes for lunch.